Many businesses are in need of language services such as translation, localization, interpretation, etc, but hiring staff for these tasks can have an impact on your profit, considering that you need also to invest in space and technical equipment. In this situation, you can contact a Language Service Provider (LSP) or search over the internet for freelance translators. The price usually gets higher in case of in-house translators which are hired within a company determining substantial costs. 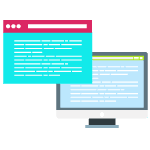 A company that uses in-house translations cannot offer the services of native translators for every language combination, which also reduces the quality of your project. Looking for the right translator can be exhausting making numerous phone calls and chasing up deadlines. With the help of a translation agency, your project will get translated in no time, considering that you no longer have to look for the right translator. A translation needs to send the exact same message in the target language as the source text. For this to be done, the translators that are in charge of your project must be native in the target language. 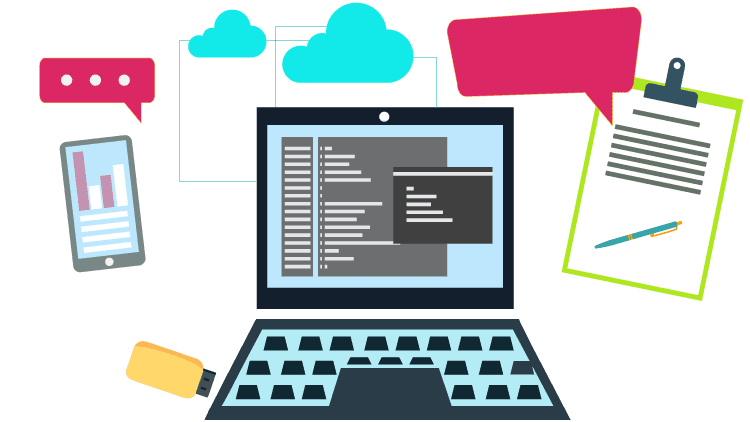 For outsourced translations, many advanced technologies are used in the translation process, such as project management tools, high-tech translation memories and quality assurance tools. 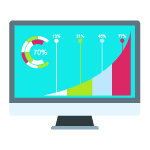 At USA Translate we offer you the services of our professional project managers and our large database of qualified native linguists so you can get the product that you want. As the Internet never closes, we are available at any time, 24 hours a day, for your outsourcing translations. 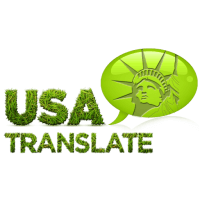 By choosing USA Translate for your translation, you make sure that you get the quality provided by native translators and speedy delivery at competitive rates.